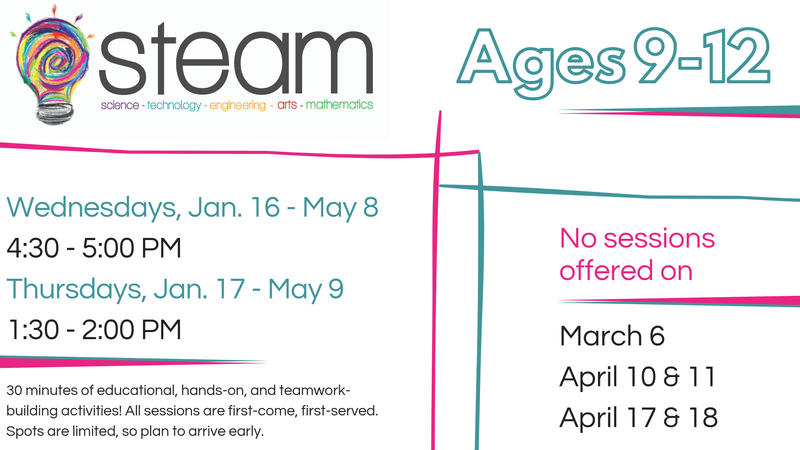 The Lynchburg Public Library is proud to offer several weekly, 30-minute STEAM (Science, Technology, Engineering, Art, and Math) programs for school-age children. 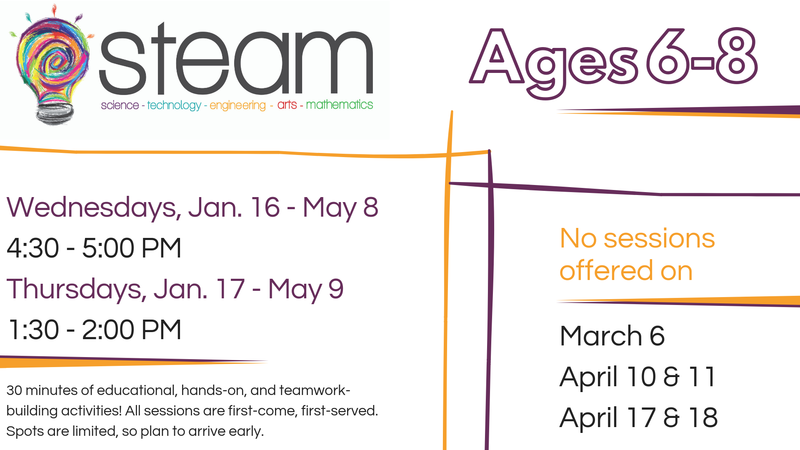 We offer two sessions, one for 6-8 year olds and another for 9-12 year olds. Limit: 20 children; first come, first served. 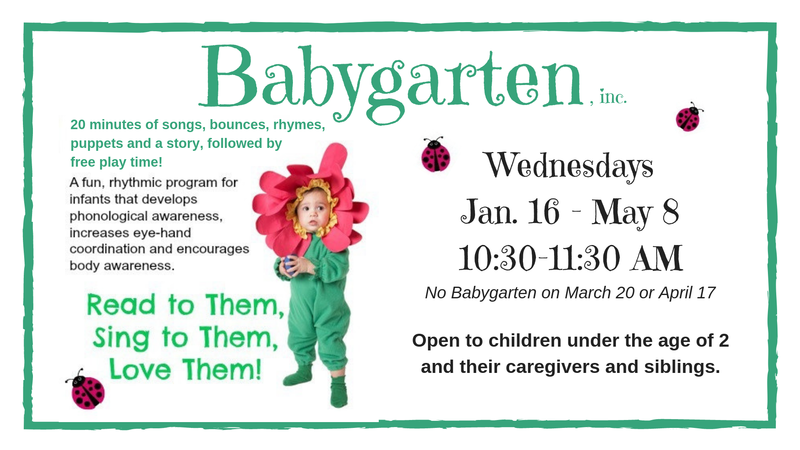 Parents do not attend.